Austin will be the first city in Texas to declare its support for gay marriage. 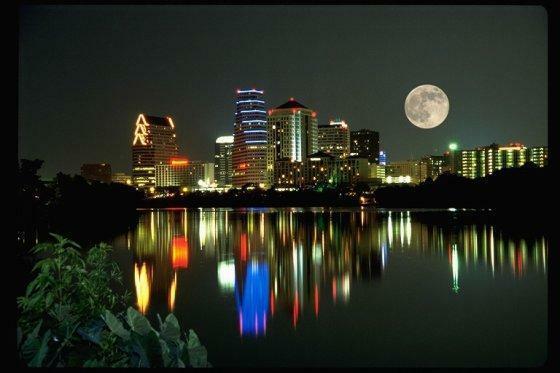 When my husband and I decided to move to Austin from Los Angeles, we knew that Austin would be a welcoming city. I am happy to be living here, knowing that our 20 year relationship is honored and supported. We've been meaning to make a trip to Texas (where everything is apparently "bigger") and we're pretty sure our first stop will be in Austin! All signs point to the Austin City Council making Austin the first city in the state to formally back marriage equality in a resolution vote on Thursday! "Sources tell us the resolution is all but certain to pass, making Austin the first city in the state to formally back marriage equality. More than 1,700 people signed a petition in support of the resolution posted by Equality Texas last month. The resolution is sponsored by Mayor Lee Leffingwell, Mayor Pro Tem Sheryl Cole and Councilwoman Laura Morrison. It is backed by Equality Texas, the Human Rights Campaign, the Anti-Defamation League, the NAACP, and the Mexican American Legal Defense and Education Fund.